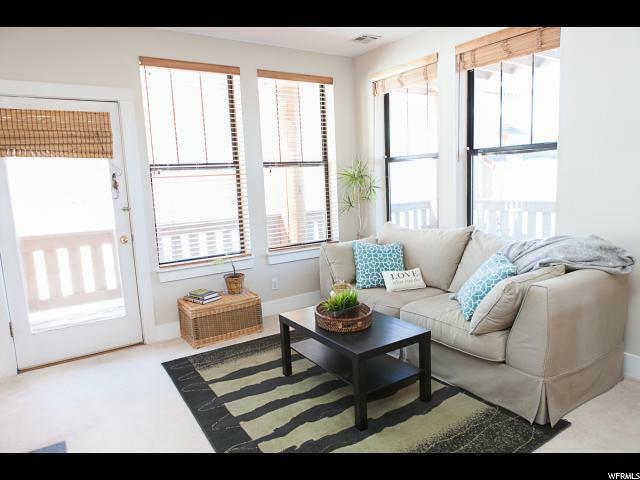 Check out this Mountain Oasis in the most picturesque community in PARK CITY! This rare one bedroom unit boasts panoramic scenic views and a large deck where you can relax and enjoy the quiet and beauty surrounding you. This dog friendly community has over 600 acres of open space, its own private trail system, a private park with soccer field, walking paths, kids playground, pond and more! 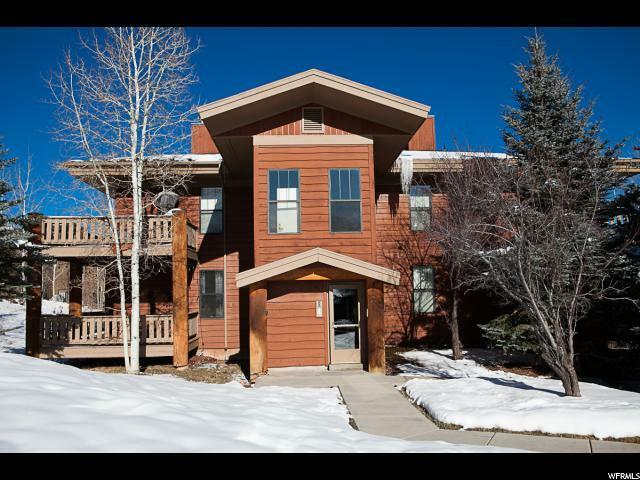 Home is minutes from world-class skiing at Canyons/Park City Mountain and walking distance to shopping and restaurants. 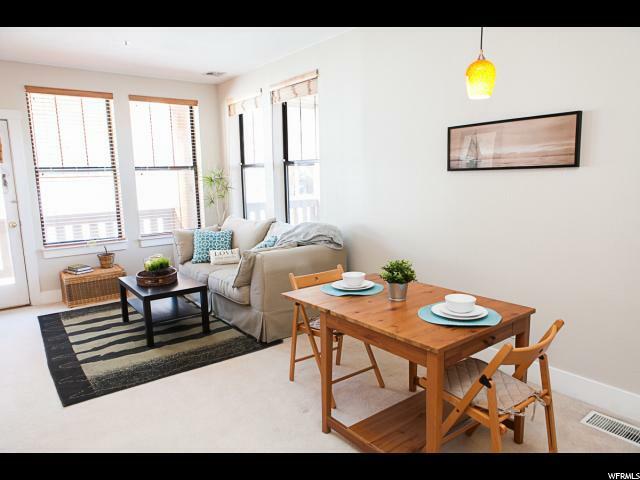 Only 20 minutes from Salt Lake and 30 minutes from Airport! 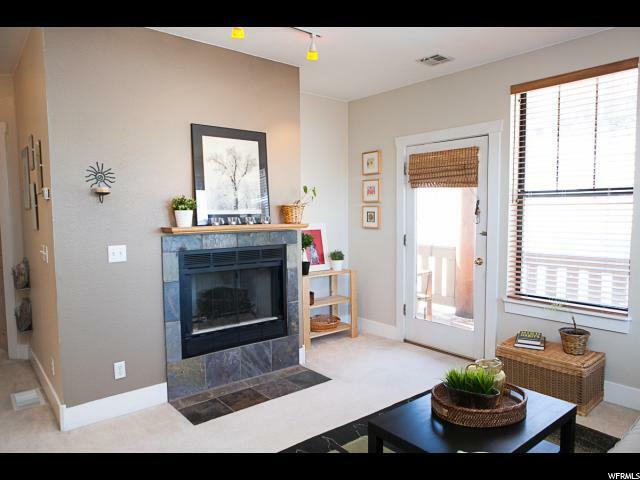 Home also has gas fireplace, gas range, and extra storage in heated garage. You don't want to miss out on this incredible unit!